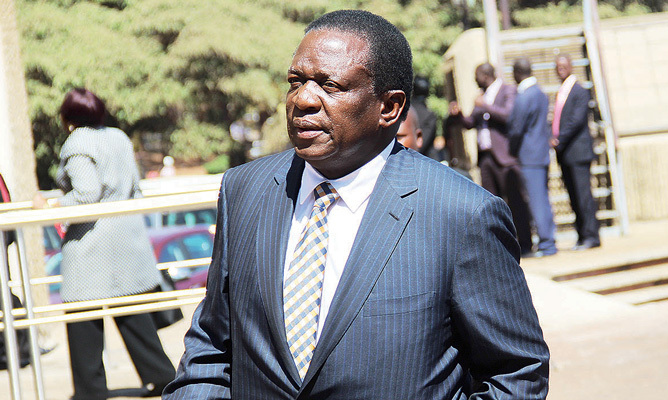 Crisis in Zimbabwe Coalition (CIZC) has confronted President Emerson Mnangagwa to walk the talk and implement his pledge to do away with Zimbabwe's ‘dark past'. In a statement released on Sunday CICZ said, "The recent arrest of teachers under the banner of Amalgamated Rural Teachers Union of Zimbabwe (ARTUZ) is clear indication that talk of a ‘new dispensation' in Zimbabwe is mere politicking. "Zimbabwe's constitution guarantees the right to protest under Section 59 and the move by the regime to arrest teachers who were protesting peacefully against low remuneration should be condemned in the strongest of terms." "The current crisis in Zimbabwe stems form the failure by the government to arrest the economic meltdown and it is quite disturbing that in the face of the economic crisis, the government has chosen to be brutal against civil servants and ordinary Zimbabweans most of whom are living far below the Poverty Datum Line (PDL)." CIZC further said. "Upholding the constitution and guaranteeing respect for fundamental human rights is key in ensuring a return to democracy in Zimbabwe. "More importantly, Zimbabwe's economic and political crisis requires an inclusive national dialogue and the current situation where political power is prioritised ahead of everything else will only serve to worsen the already dire situation in Zimbabwe. "CiZC further implores the government to exercise sincerity in negotiations with civil servants. "The state of affairs in Zimbabwe's public sector is a cause for concern which justifies the need for the government to sincerely engage critical stakeholders. "CIZC reiterates its call for a democratic developmental state whose foundational pillars are respect for fundamental human rights, the rule of law, constitutionalism, social protection and a rationalised market place."